TRY NOT TO SING ALONG: COUNTRY CHALLENGE | ROUND ONE! Conway Twitty's "That's My Job"
Buddy Brown - NEW SONG! 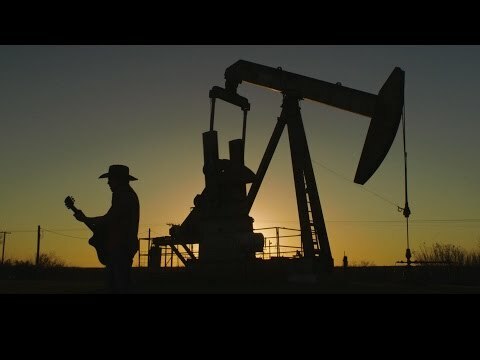 "All a Man Needs"
Kyle Park - "The Night Is Young"